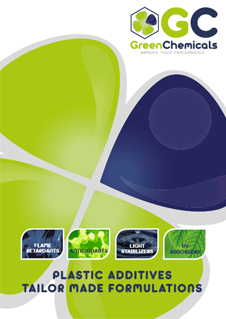 GC TRIOSSIDO DI ANTIMONIO by GreenChemicals is a diantimony trioxide, high quality flame retardant. It is also available as compacted or masterbatch variant. It can be used in combination with brominated flame retardants. It can be used as a filling agent for rubber and fiber products. 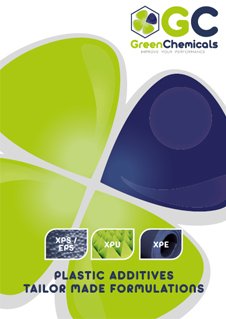 GC TRIOSSIDO DI ANTIMONIO shows compatibility with PVC, PP, PE, PS, ABS and PU.